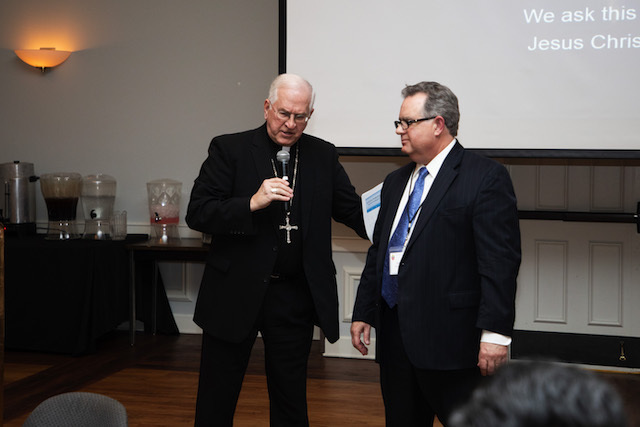 The Diocese of Memphis in Tennessee is set to kick-off committment weekend for its 2019 Annual Catholic Appeal, “In Giving, We Receive” during the weekend of Feb 23-24. 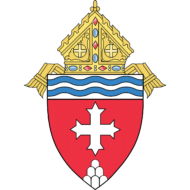 It is the first time the diocese has begun the campaign this early in the year as well as the first time the campaign has been shortened. Packets of information including a brochure, pledge card and letter from their pastor have been provided to parishioners in advance of the kick-off weekend. 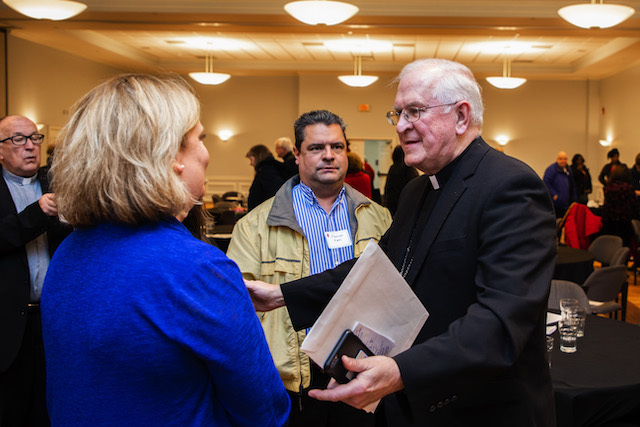 “Now, more than ever, we must bring our diocese together, find common ground and bridge divides for a better us” Father Ernie DeBlasio, (chairman of the appeal) said at the appeal kick off meeting held at St. Louis Catholic Church. The brochure cover and poster features extended hands to emphasize the theme on how supporting the appeal by generously giving helps catholics all over the diocese receive all of the benefits we offer as a diocese. 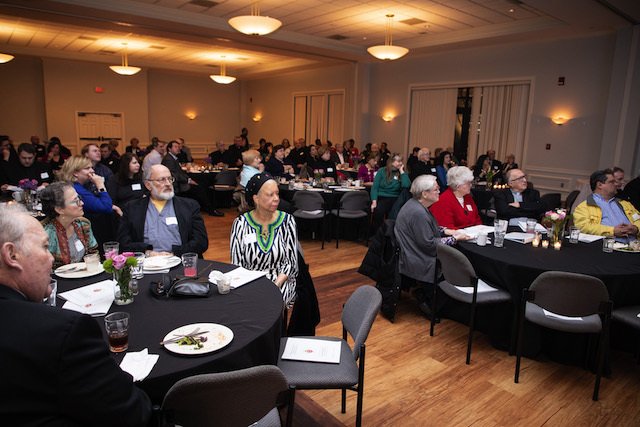 Nearly half of the funds raised goes toward the seminarian fund, another thirty percent goes to Family Life services which offers specialized services to parishes, and the rest goes to religious education and priests retirement. More than 80 percent of our diocesan central operating fund comes from the appeal. 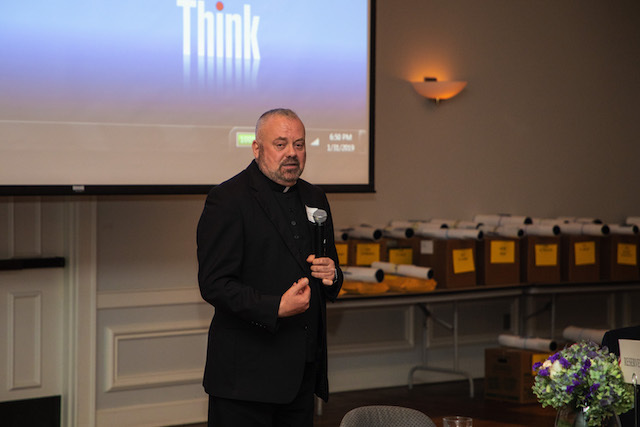 Jim Marconi, the diocese’s director of development, said as each parishioner received their packet, he wanted them to reflect on what they will give this year and drop their pledge cards in collection baskets on commitment weekend. Marconi added that commitment weekend is a critical event that brings together parishioners from across the diocese. Marconi also told The WTC that the earlier kickoff date and shortened appeal was a response to requests from pastors. Almost all parish priests supported the move. “The appeal is more than just a way to fund the central and shared ministries of the diocese. It also is a sign of unity of Catholics in every parish across the diocese with the work of the Church,” he said.